The Westwood home at 10595 Holman Ave., LA CA 90024 lasted 18 days before receiving multiple offers and accepting an offer on 9/23/11. 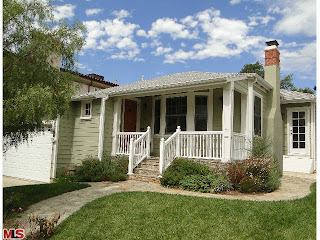 The property was listed on 9/5/11 for $1,145,000 and did not need any price reductions to elicit an offer. According to the MLS, the home is a 3 bedroom / 1.75 bath, 1,840 sf of living space on a 6,500 sf lot. 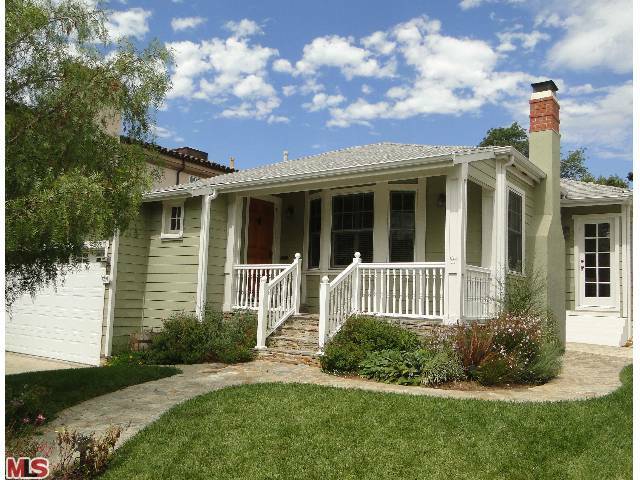 On 11/17/11, 10595 Holman Ave closed for $1,140,000 |$619.57 $/sf|.